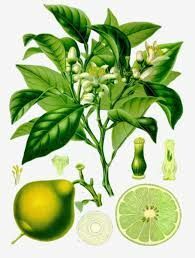 Bergamot is uplifting and has a mild sedative effect. It is recommended for people who are anxious, tensed, or depressed. Rub the oil on the bottoms of the feet to calm over active and hot wired children.